Samsung had began rolling out the Android 5.0 Lollipop update for its Galaxy smartphone lineup. Now the Galaxy S4 and Galaxy S5 owners in India are getting the Lollipop OTA update. The 874MB heavy update brings along a fresher TouchWiz UI, and of course, performance and stability improvements besides better battery life. The version number of Android 5.0 Lollipop for Samsung Galaxy S5 was reported to be G900FXXU1BNL2 with an Android LRX21P build. 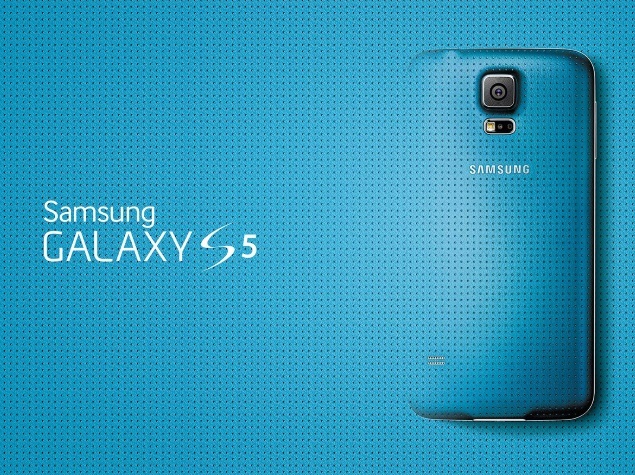 The Android 5.0 Lollipop update for the Samsung Galaxy S5 (G900H) is being pushed out over-the-air (OTA) and a notification should pop up when the update becomes available. Users can also manually check for the update by going to Settings > About phone > Software update on the Galaxy S5. Samsung has been seeding the Lollipop update for Snapdragon based S5 and later for Exynos based model since last December, starting with South Korea, then continued to offer it in Poland, Spain, UK, US, and other regions.